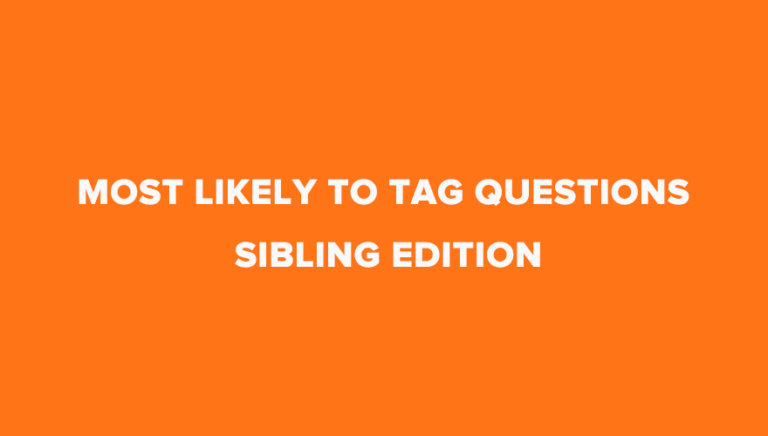 Most likely to tag is a great way to have fun with your boyfriend or girlfriend. 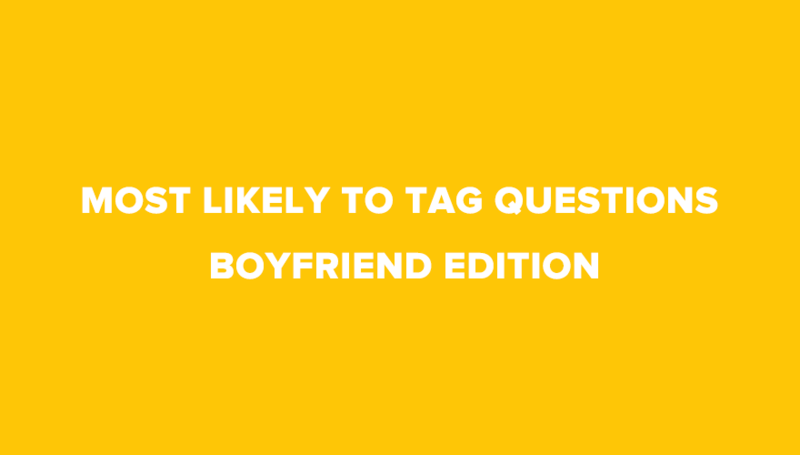 You might find most likely to tag questions all around the web but this post is specially curated with questions of most likely to for boyfriend tag. 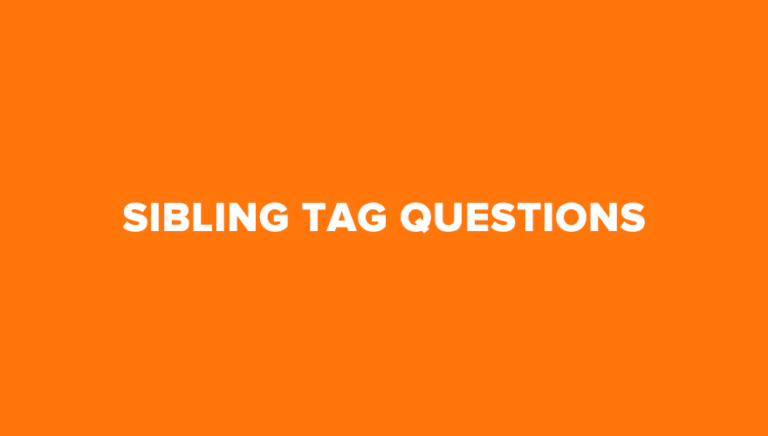 Feel free to answer each question and skip if anyone is inappropriate. 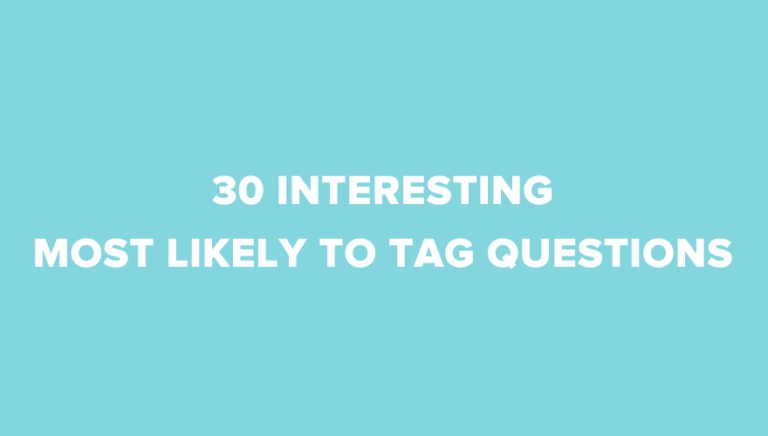 Don’t forget to take a look at some most likely to tag of youtube videos which we added at the end. Most likely to forget something important? Most likely to fall while walking? Most likely to be the most popular person in school? Most likely to take care of the other person while sick? Most likely to get annoyed over small things? Most likely to be impatient? Most likely to complain about things? Most likely to be sweet? Most likely to be the healthiest? Most likely to be nice? Most likely to be best at school? Most likely to be a good cook? Most likely to fall asleep during a party? Most likely to cry when happy? Most likely to be smarter? Most likely to buy things they don’t need? Most likely to crash their car? 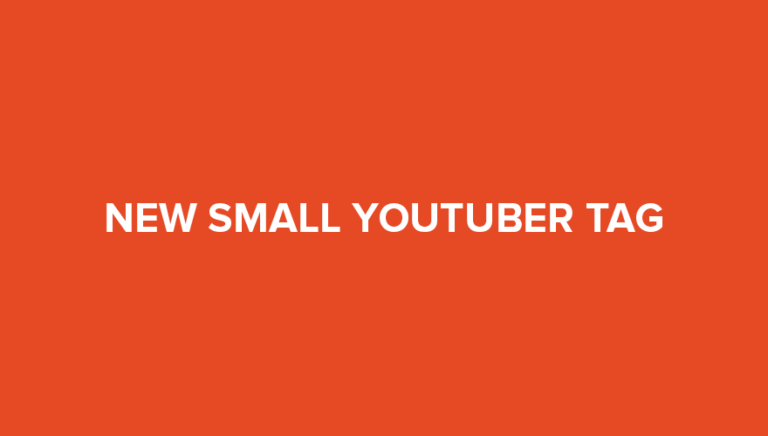 Here are some recent youtube tag videos on most likely to tag. Take a look and have fun!! 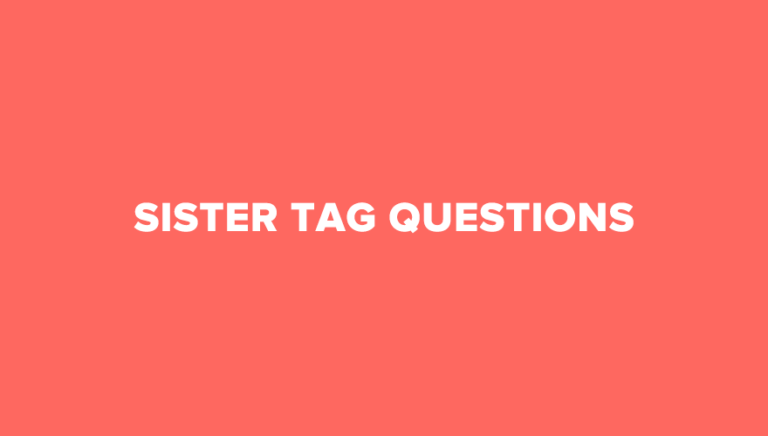 Share your video tag with your boyfriend with us. What’s next? 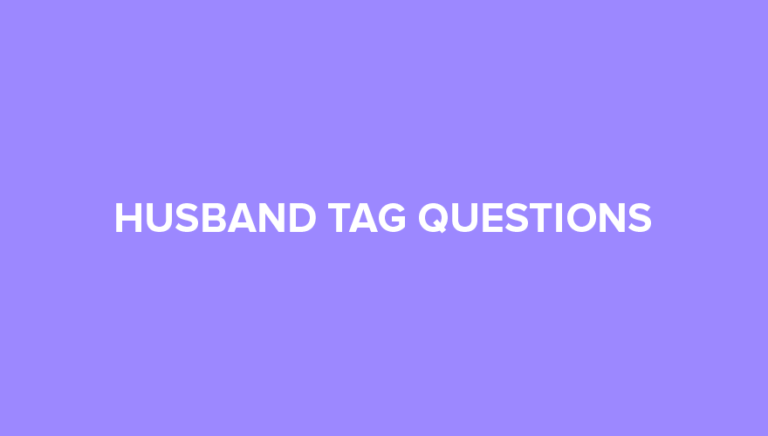 Check these specific boyfriend tag questions.